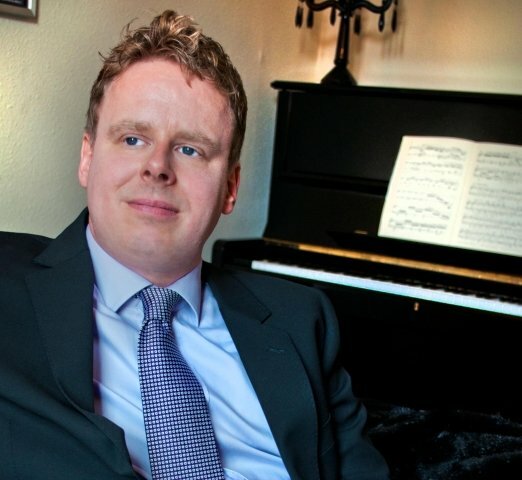 12 years experience as a private music teacher and holding regular Masterclasses for pianists. Also teaches piano at University of Wolverhampton (Head of Keyboard Studies). Emphasis on musicality and expression in all teaching. Exercises taught to develop freedom of movement.